This lot straddles Warren and Green Brook. 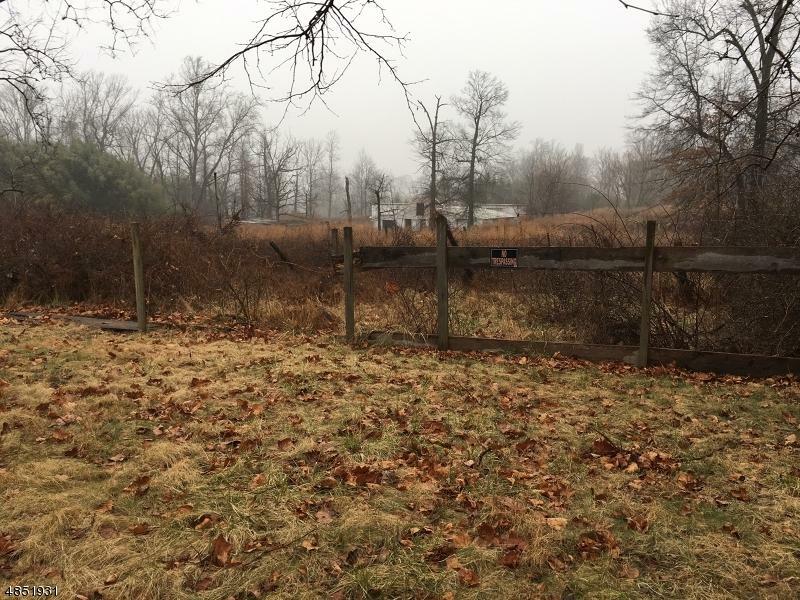 There are structures on lot but main value is in land. LOI Wetlands delineation filed and available.10 Mobus also for sale. There are well and septic on property, but are non-working. Property is assessed for $249,600 in Warren and 352,900 in Green Brook. There is a house and shed on the land. The house sits on the Green Brook side of lot.